Recently we were notified of a series of reboots required by our Infrastructure Provider during the first week of January, for those of you with instances impacted by these events we have already opened proactive tickets on your behalf. To ensure that our own Application Services are updated in a controlled fashion we are scheduling an emergency maintenance event for this Friday, December 29th between 03:00 and 05:00 US Pacific (11:00 and 13:00 GMT). Unfortunately, this schedule does not provide much advance warning. As an Emergency Maintenance, this schedule is not consistent with our normal notification policy which requires a week advance notice. In reviewing the timeline we identified that this was the only time prior to the start of these reboots when activity and demand for the system was expected to be very low, minimizing the overall impact as much as possible. During this maintenance your applications and instances will continue to operate without interruption. The Cloud dashboard will no longer display a maintenance page and most services and operations are expected to operate normally. Alerts will be published to you and will be available to our Support team. Some functionality may temporarily fail as other services are also upgraded. We will restore full service as quickly as possible, and hope to have everything complete during the first 45 minutes of this maintenance event. 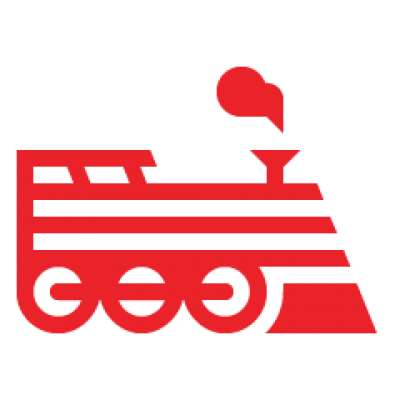 We will publish an all-clear notice on status.engineyard.com as well as through our @eycloud Twitter account at the conclusion of the maintenance. If you have any questions or concerns please contact customersuccess@engineyard.com.